Karthik was all praise for what Afghanistan has achieved on the cricketing arena but politely reminded Asghar Stanikzai about why Indian spinners are far ahead of the T20 sensations like Rashid Khan and Mujeeb Zadran. Rashid Khan on Tuesday produced another magical spell of spin bowling as Afghanistan wrapped up a six-wicket win over Bangladesh to take an unassailable 2-0 lead in the three-match T20 series. 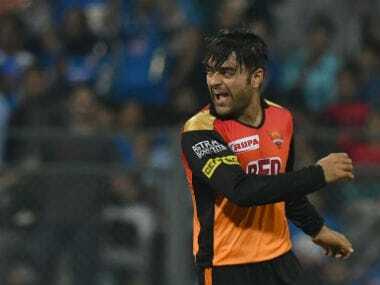 Leg-spinner Rashid Khan carried his lethal IPL form into international cricket as Afghanistan outplayed Bangladesh by 45 runs in the opening T20 of the three-match series on Sunday. Come 14 June, the passionate Afghan players will find out that the five-day version of the game is a different beast altogether but Bangladesh skipper, Shakib Al Hasan, has backed them to do well. Rashid Khan will be making his Test debut against India having created a reputation for troubling the best in white ball cricket. However with only four first-class matches under his belt, it could be difficult against a top quality side like India. Afghanistan will make their much-awaited Test debut at the Chinnaswamy Stadium and Stankizai said the aim is to give a good fight to India, who will be without captain Virat Kohli. Here are five newcomers who could own the Indian Premier League (IPL) with their performances in the tournament's 11th edition. 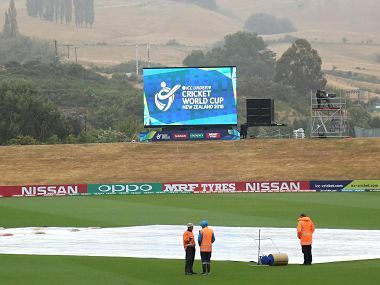 Pakistan claimed third position at the ICC Under-19 Cricket World Cup 2018 after their third-fourth position play-off match against Afghanistan was washed-out without a ball being bowled. 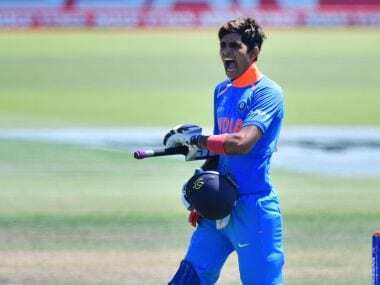 Zadran, picked up by the Kings XI Punjab, is the youngest player in IPL history, while 17-year-old Lamichhane is the first cricketer from Nepal to play in the league. 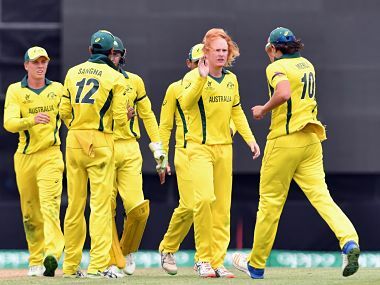 Australia sauntered into the ICC Under 19 World Cup final by halting Afghanistan's dream run with a six-wicket victory, built around Jack Edward's half-century after a splendid bowling show in Christchurch on Monday.